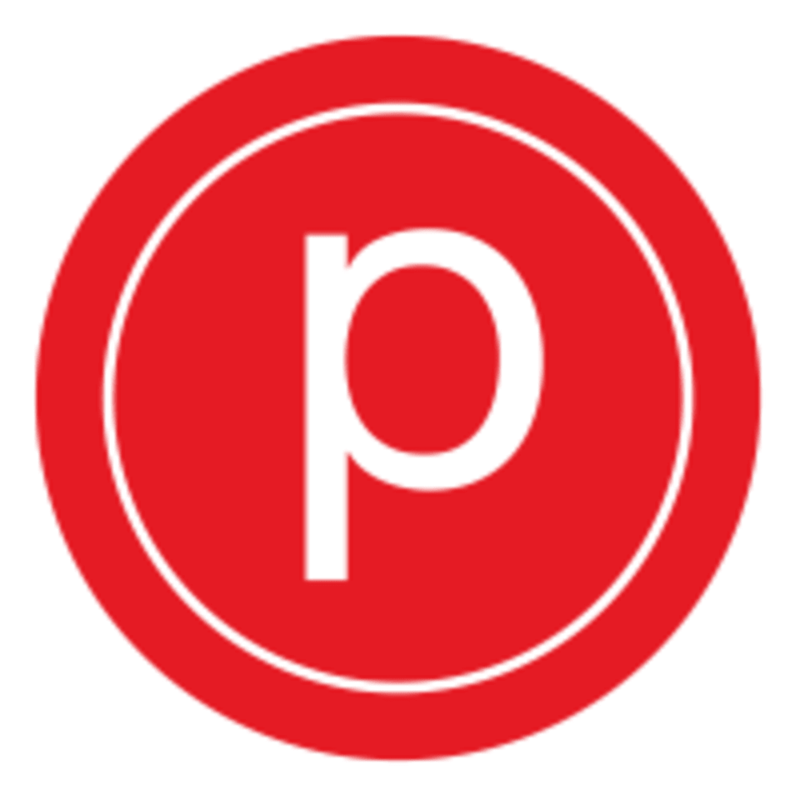 If you’re new to Pure Barre – this is a great place to start! Our small group class setting will introduce you to the basic movements of Pure Barre and build confidence as you discover how our technique works and all the benefits it has to offer. Are you a veteran client? Don't worry, you will still get a great workout in this class! IMPORTANT REMINDERS: - You must cancel 3 hours prior to class start time to avoid $15 late cancel fee (with unlimited packages) or loss of a class (with a class pack). - NO late arrivals are admitted to class. You must be in class when class starts. This is for your safety and the safety of others. - Plan to stay for the entire class. Leaving early is disruptive to other clients. - If you are NEW, arrive 15 mins early so we can get you checked in and safely set up for class. If we don't have enough time for you to meet your teacher, discuss injuries/modifications, get your waiver, etc. you may be asked to reschedule. - Wear socks that cover your feet (no wraps or toe cuts outs please). - Wear workout pants, leggings, or shorts to at least the knee. This not only keeps your legs warm, but is far more comfortable when using certain equipment like resistance tubes on the lower body. Trust us ;) If you have any other questions, feel free to call or text us at 312-877-5599 See you at the barre!